Multilateral Naval Exercise Komodo (MNEK) 2018 is the third event being held by the Indonesian Navy Army (TNI). The event involved 36 countries and perform thousands of navy from different countries. West Nusa Tenggara Governor officially opened the event together with Indonesia Communication Minister and Indonesian Army Head Staff Laksmana TNI Ade Supandi on Saturday morning (May 5, 2018). The event was held in a series of acrobatic attraction. 17 parachutist attraction over the Lembar port’s sky was one of the most awaited by many locals who already on the spot nearby the main location. The parachutist brought huge flags of West Nusa Tenggara, Indonesia Navy, and Indonesia. Another spectacular attraction was six aircraft Bonanza G-36. 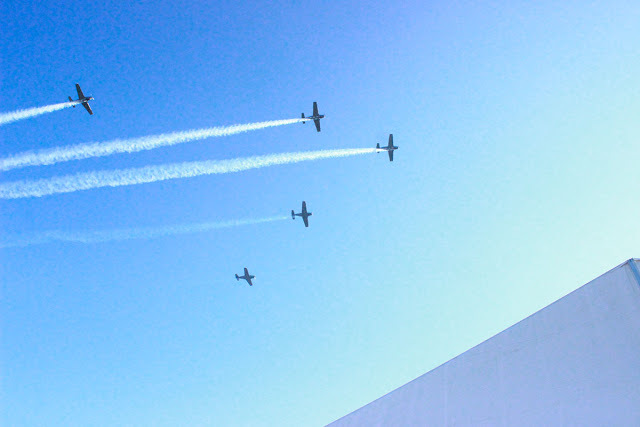 They flew over and around the sky. The aircraft was the most entertaining attraction for locals that were also already stayed in Tanjung Nyet nearby the port. 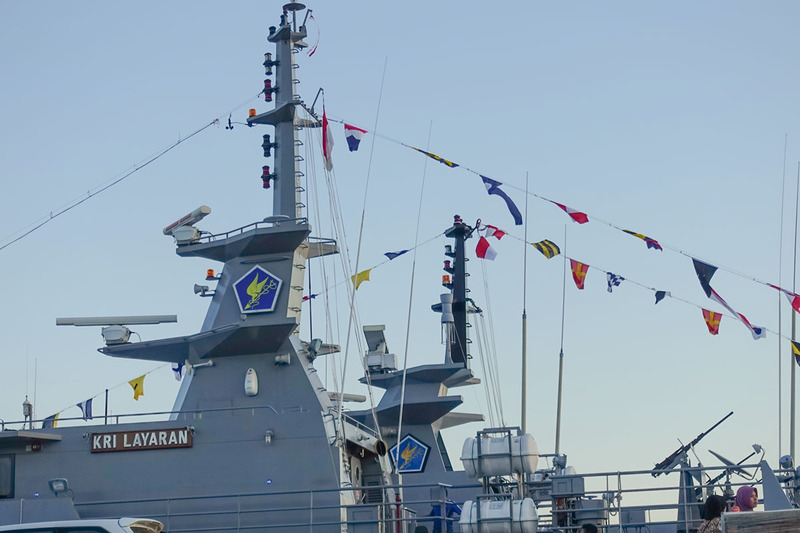 On Multilateral Naval Exercise Komodo (MNEK) 2018, 36 countries participated with 36 navy warship, 11 aircraft, and around 5.500 navy armies. The event will be held until May 9 which is also centered in Indonesia Navy Office Malomba, Mataram, Islamic Center and Carik Port in North Lombok.